Mississippi has dozens of public lands open to hunting, fishing, wildlife viewing and other recreational activities. All rivers and streams and most lakes are also open to public use for fishing, paddling and other activities. Wildlife Mississippi has worked to establish new public lands, such as the Holt Collier and Theodore Roosevelt National Wildlife Refuges in the Mississippi Delta. Holt Collier National Wildlife Refuge is 25 miles southeast of Greenville and covers 18,000 acres. It was the first national wildlife refuge named in honor of an African-American. Holt Collier guided President Theodore Roosevelt on a Delta bear hunt in 1902. 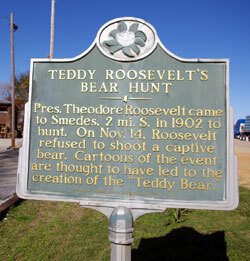 The hunt led to the creation of the popular Teddy Bear toy. Theodore Roosevelt National Wildlife Refuge is near Onward and covers 6,600 acres. 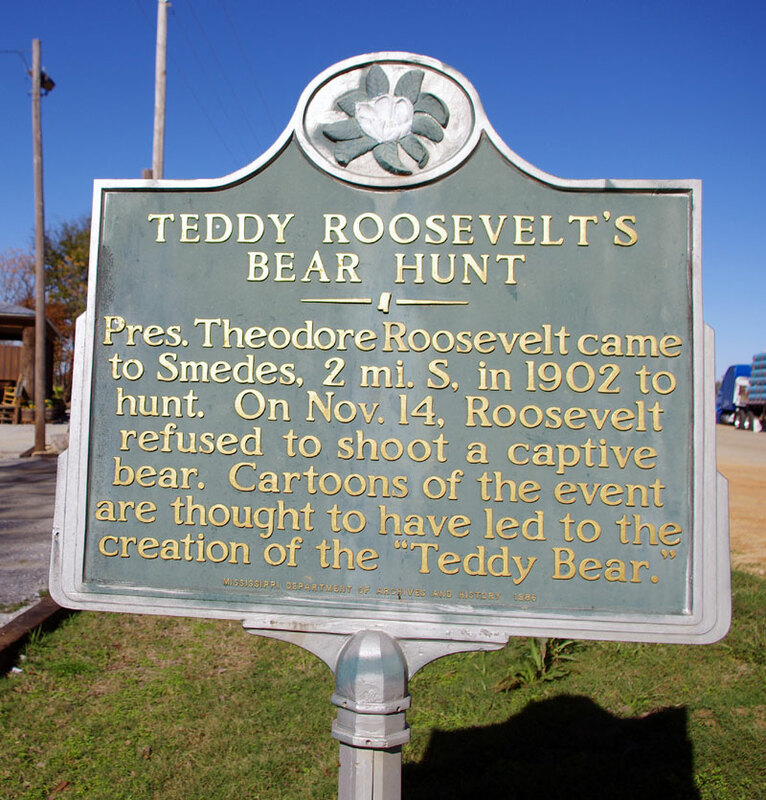 It was established in the area of Roosevelt’s 1902 bear hunt. Wildlife Mississippi has also worked to establish an extensive boardwalk and other public facilities at Sky Lake Wildlife Management Area near Belzoni. The 3,500- acre Sky Lake area has some of the largest and oldest bald cypress trees on Earth, with some perhaps more than 1,000 years old. A 1,735-foot boardwalk takes visitors through the ancient trees. The area also has an amphitheater, pavilion and comfort station. Wildlife Mississippi supervised the construction of the boardwalk and raised money for its completion. We are now establishing a series of paddling trails there.